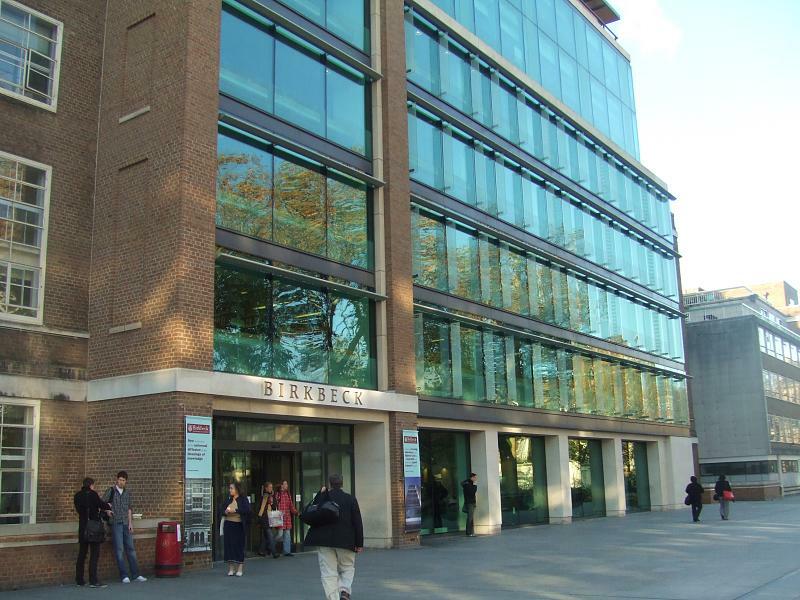 Summary Description English: Birkbeck College, University of London Date 22 November 2008 Source http://www.flickr.com/photos/londonmatt/3052347793 Author Matt From London Licensing w:en:Creative Commons attribution This file is licensed under the Creative Commons Attribution 2.0 Generic license. This page was last modified on 13 April 2013, at 06:46. This page has been accessed 2,020 times.